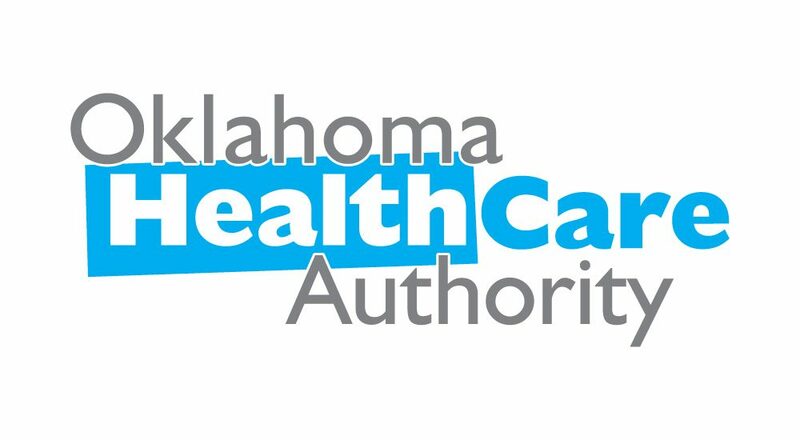 The OHCA welcomes comments from the public regarding the amendment to the SoonerCare Choice and Insure Oklahoma 1115(a) Demonstration Waiver program. The application waiver will be posted here from July 3, 2018 through September 3, 2018. Comments and questions may be submitted online through the Policy Change Blog and the Native American Consultation Page by contacting the OHCA Federal & State Reporting Division by telephone at 405-522-7914 or via email at OHCAcommunityengagement@okhca.org. With the announcement from the current federal administration to support innovative approaches to increase employment and community engagement, Oklahoma began exploring strategies that would allow the state to take advantage of flexibilities in the Medicaid program that are designed to improve health outcomes and promote personal responsibility. A workgroup was convened in 2017 by the Governor to examine the effects and barriers of work requirements as a condition of Medicaid eligibility. Additionally, the workgroup was to assess the most effective way to engage individuals receiving public assistance in the state to take an active role in their communities through employment, education, and training activities resulting in skills needed for long-term independence, success, better health, and well-being. The correlation between employment and health for the general population is well established and presented in several large-scale literature reviews and meta-analyses. As a result of the workgroup’s findings, on March 5, 2018, the Governor of Oklahoma signed an executive order directing the OHCA to apply for waiver and state plan amendments that would allow the State to implement work requirements in the State Medicaid program. In addition to the executive order, HB 2932 was passed by the state legislature, in the Oklahoma 56th Second Legislature Session, and signed into law by Governor Mary Fallin. HB 2932 directs OHCA to pursue modifications to Medicaid eligibility criteria so that receipt of SoonerCare coverage for certain Medicaid populations are conditional upon documentation of certain education, skills training, work, or job activities. Beginning on or after Feb. 1, 2019, the state of Oklahoma will implement work/community engagement requirements for certain individuals related to SoonerCare (Oklahoma Medicaid) eligibility upon approval from the Centers for Medicare & Medicaid Services (CMS). As a condition of eligibility for Oklahoma SoonerCare benefits, applicants or existing members, not otherwise exempted, age 19-50 must provide verification of employment or community engagement in specified educational, job training or job search activities for at least 80 hours per month. SoonerCare members who fail to meet the work/community engagement requirements for three months during a plan year will be dis-enrolled from SoonerCare until requirements are met. SoonerCare work/community engagement activities are modeled in accordance with the Supplemental Nutrition Assistance Program (SNAP) currently operational in Oklahoma. Work/community engagement requirements for new or continued SoonerCare eligibility can be found on the Policy Change Blog. Certain individuals may be exempted from the above requirements. For a complete list of individuals who are exempt from the SoonerCare work/community engagement requirements please refer to the Policy Change Blog website. It is the intent of the Oklahoma Health Care Authority to submit the amendment no later than October 1, 2018 with an effective date on or after February 1, 2019. The OHCA expects to conduct several public meetings around the state during the months of July-September. As of today’s date, the agency has scheduled the below required public meetings. Information on additional meetings will be provided on the agency’s public website as future dates and times are determined. 4345 N. Lincoln Blvd, Oklahoma City, Okla.
4502 E. 41st Street, Tulsa, Okla.
1801 11th St., Alva, Okla.
13301 S. Pennsylvania Ave., Oklahoma City, Okla.